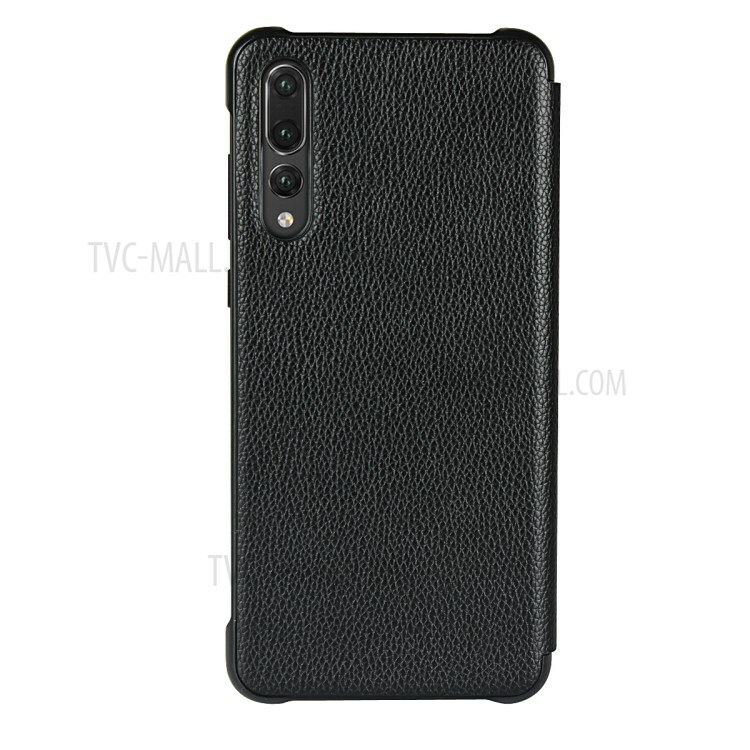 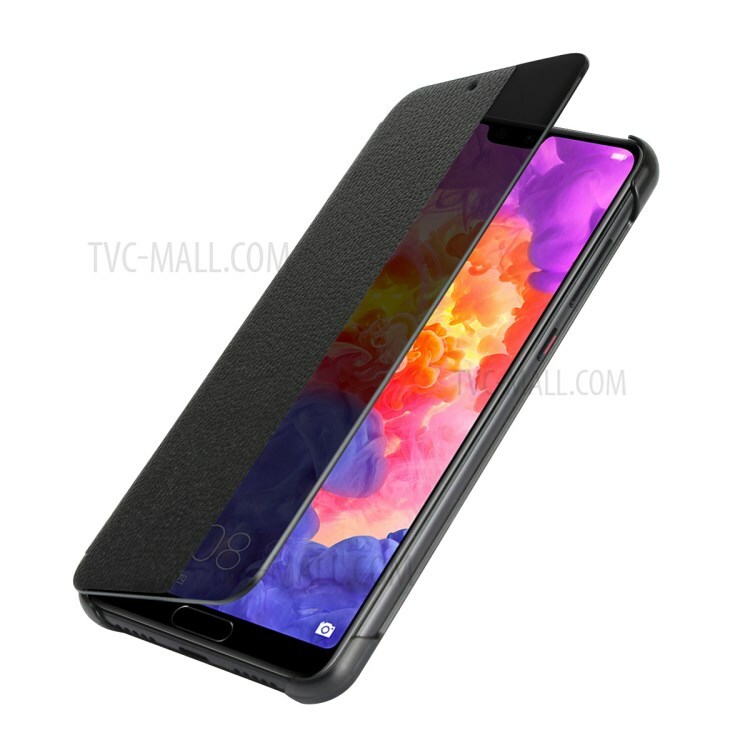 For just $ 5.68 , buy For Huawei P20 Pro Smart View Window Cowhide Leather Phone Case – Black from the wholesale webshop online. 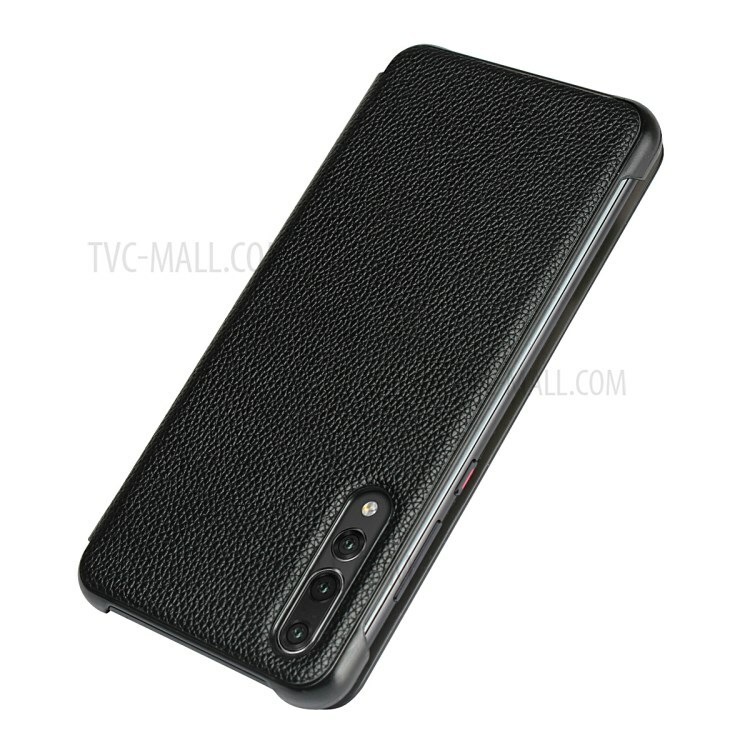 Crafted from high-grade cowhide leather , the case helps to protect and personalize your phone. 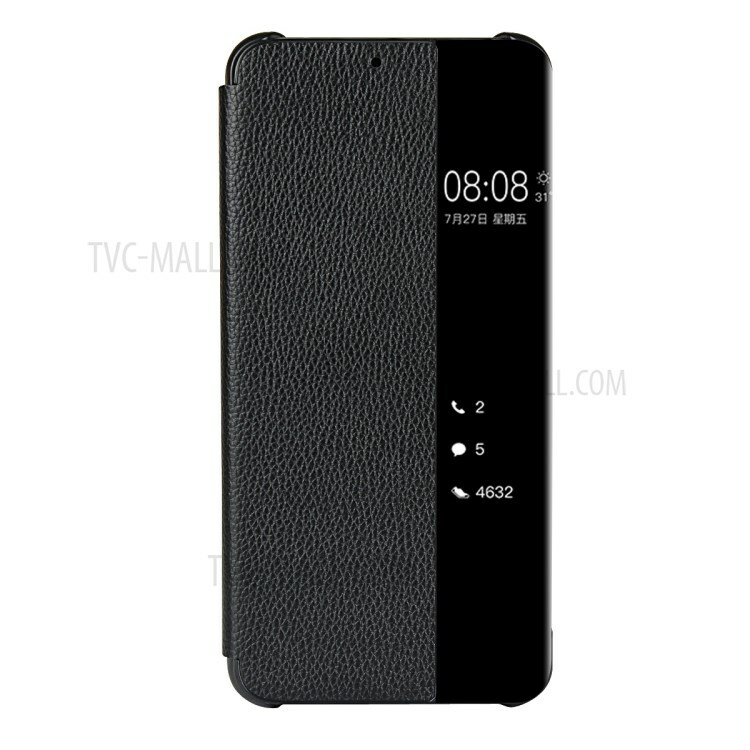 Slim and light design, it provides excellent protection without making the phone bulky. 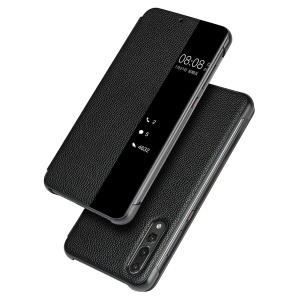 The transparent plastic window on front cover allows you to check the time and date and get a range of notifications – without having to open the cover. 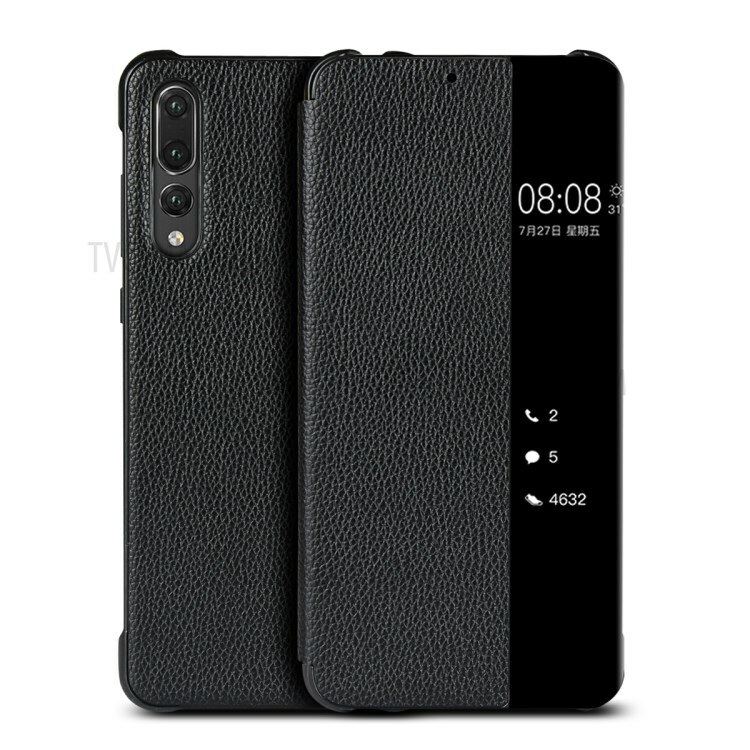 Simply open the case to turn the screen on, and turn off the screen automatically when closing the cover, helping you to cut down on battery usage.